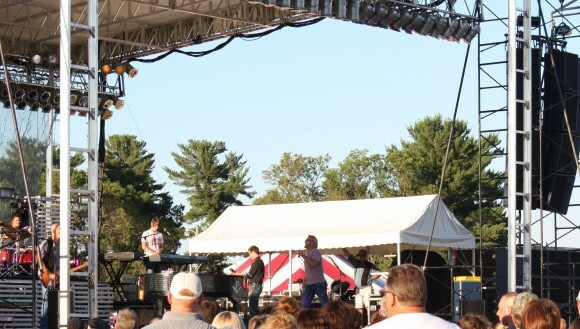 Phil Vassar brought his piano rocking brand of country music to Chippewa Falls and the Northern Wisconsin State Fair last night. It was a beautiful Friday evening in Chippewa Falls. The sun was just setting as Phil took the stage around 7:30. Phil and his talented band rocked the crowd with their high energy show for about an hour and a half. The set was jam packed with Phil’s own hits along with songs he’s written for other artists like Tim McGraw, Jo Dee Messina, and Collin Raye. There was even an oldies medley in the set that featured a bunch of classics like Sherry from Frank Valli Summer Nights from the hit movie Grease . The medley allowed the fans to really get into it. Everyone in the crowd of all ages was singing along to the fun oldie classics and the band seemed to be having a great time. 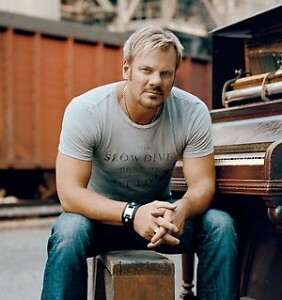 Die-hard Phil fans know very well the huge impact Phil Vassar has had on country music. In the mid-90s Phil started to see his songs being recorded by major country artists. These hits would go on to become signature songs for the artists and Phil was in big demand. Record execs saw the talent for the country piano man and the fans were demanding Phil’s brand of piano country. Phil was signed to a major record deal – something a little unusual for a 36 year old. The signing paid off big time right away as Phil’s first album went gold on the success of five, five hit singles. Now, over ten years later Phil is still rocking the stage. He wasn’t able to fit all of his songs into the short set, but that’s alright. Phil even forgot the lyrics to his #1 hit In A Real Love. It was a funny moment as he had a good laugh with himself and the band. My personal favorite portion of the set came early. Phil played my favorite song of his 2nd. Carlene is a great country-pop tune. I remember when the song was released to radio in 1999. I ran out to buy the album as soon as my folks paid me for cutting the grass. I played that CD so many times that it must be worn out at this point. I still have it sitting in the rack at home. 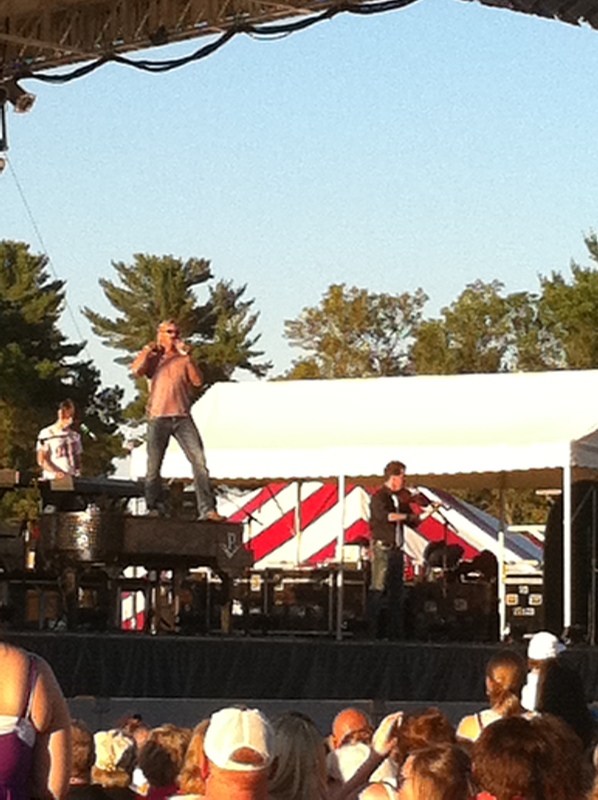 Phil Vassar is a true talent in country music. He plays the piano like none other in the genre except maybe the greats Ronnie Milsap and Ray Charles. Phil re-introduced country fans to the instrument in the ’00s and kind of helped to change the landscape of country music. Phil is still relevant today and seems like he could continue releasing his music for another decade. 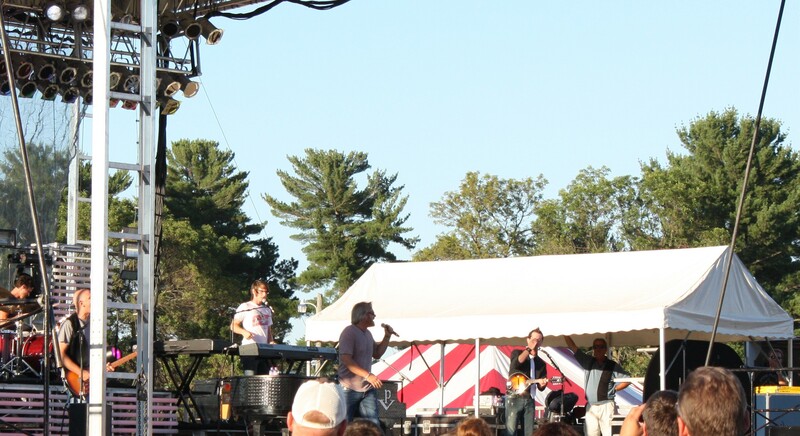 Have you ever seen Phil Vassar live? Here is a quick clip from my girlfriend’s iPhone. The sound isn’t too bad, but the video quality is a little shaky. Nonetheless I thought it would be fun to share the clip of Phil singing the Huey Lewis classic Workin’ For a Living. There is even a small clip of yours truly. 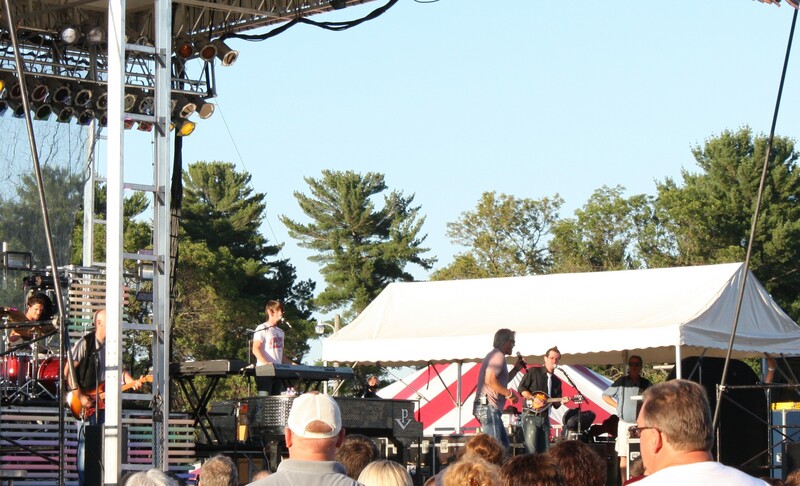 Phil Vassar Live in Chippewa Falls, WI from Dayne Shuda on Vimeo.